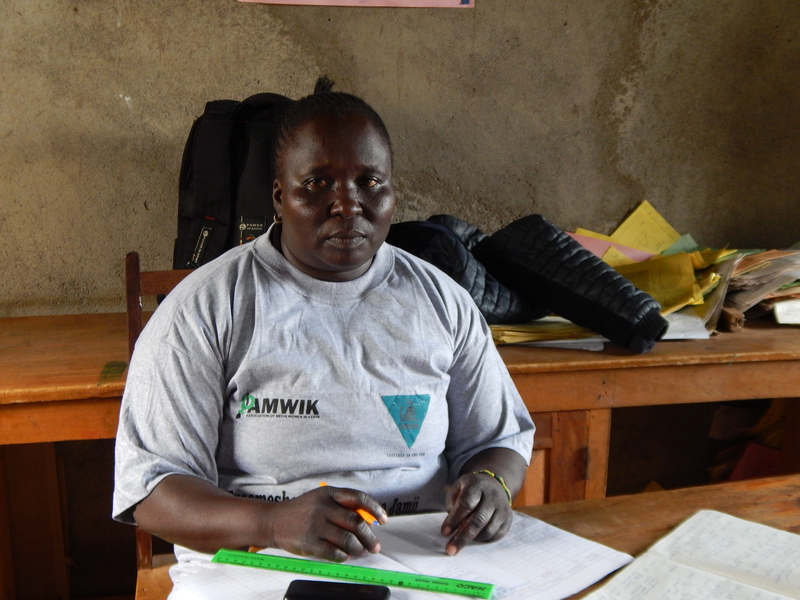 Violet Marwa is a teacher at Kigitimo Primay School. She teaches Maths, English, Social Studies, Christian Religious Education and Kiswahili. Ordinarily, her work involves attending lessons in the various classes both in lower and upper primary classes. But she expanded her scope of work since 2013 when her own daughter was ready to undergo female genital mutilation, according to the Kuria traditions. Due to peer pressure, Marwa reveals that her daughter, then 12, was ready for the cut. But having seen the disadvantages of the cut from pupils within the school, Marwa took action. Marwa says all eyes were on her to take the girls for FGM. At the time, the mother of three, together with her husband, had built a structure at Kegonga shopping centre with the aim of later settling there. “I, however, had not moved there. So I moved the four girls to that structure. They stayed there for about three weeks. At this time, their peers were undergoing female genital mutilation in various parts of Kuria East.” This is how the teacher saved the three girls from the cut. She, however, says it took so much convincing to have them refuse the cut. They wanted to be like their peers. Traditionally, FGM is viewed as a significant stage in any woman’s life that ushers her to womanhood. Parents in Kuria region, however, complain that such notions have led to school dropouts and early pregnancies in the area. Marwa confined the girls there, providing them with food and other basic needs, until the circumcision season was over. After seeing that the temporary shelter saved the girls from the cut, Marwa and her husband decided to extend the then two-roomed house to one large hall. Today, the hall is house to Hope for Girls Project, an initiative that has seen over 20 girls escape the cut. 13 of the girls also received high school scholarships through well-wishers. Since then, the girls have known this as their second home where they settle during the circumcision season. After this, Marwa and her husband decided to turn the rescue centre into a school. 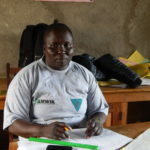 To ensure that the girls do not sneak back to their homes for circumcision, Marwa ensures that the girls are confined to the facility until the end of the season. Marwa says that the parents now support the idea since their children are not only escaping FGM but are also getting education.